Mid-April means trends are rounding into form and you can start to believe in stats, aren't you excited? Welcome back everyone to our starts/sits column for Week 3. We here at RotoBaller set out to ease your decision-making with our weekly starting pitcher matchups and recommendations. In case you missed it, this is our sixth year now writing this weekly column, helping fantasy baseball managers pick the best pitchers weekly. Below are the projected starting pitching matchups for Week 3, which will be updated as rotations are announced and tweaked. This column will be continuously updated and adjusted for any postponements or rotation shuffles, reflecting official beat writer speculation for as many unconfirmed rotation slots as possible. 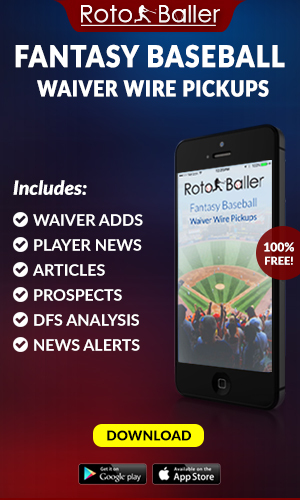 You shouldn't be spending your time wondering which arms to start, so let RotoBaller do the heavy lifting! For every week of the fantasy baseball season, we look to analyze all of the projected starting pitcher matchups and put together our optimal lineups. 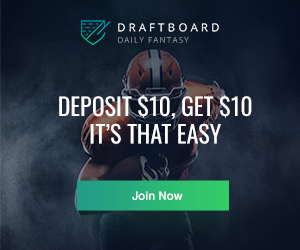 Here at RotoBaller, we believe that it’s key to analyze every SP matchup, each and every week, to help determine which SPs to start/sit and identify some sneaky streams. Let's crush the competition! We'll now include a "Score" value that goes from 0-100, with 100 being a perfect start and zero being an easy sit. Setting 50 as the "Start/Sit" border, this should help you determine streamer candidates and add context to our confidence. Scores will become more robust and spread more as 2019 data becomes more reliable. Add scores together to determine my two-start ranks on top of the traditional start/sit advice! This column was last updated on Saturday, April 20th, and will be updated daily as more rotations and starters are announced through April 21th.